You can depend upon R4 Engineers for fabrication projects associated with porta Cabins. 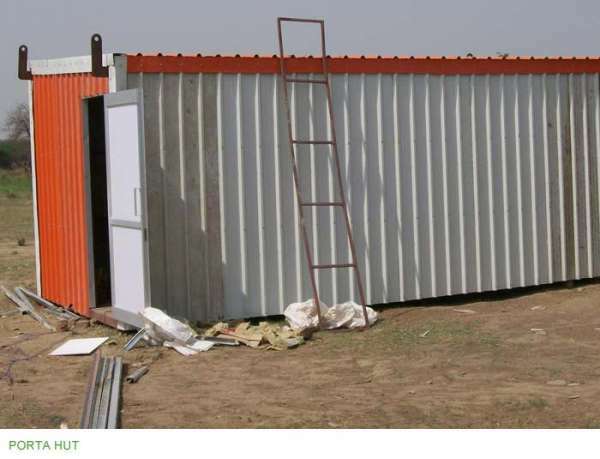 Such cabins are easy to assemble or dismantle as required, are long lasting and durable with fire resistant qualities, and easy to transport.. Our cabins come with varied specifications such as Thermode Sandwiched Panels and polyester colors, among others. Navreeti Group is Ups, SMF Batteries and different ?different types of battery manufacturer and suppliers in India with inexpensive prices quickly order by mail or call ? 9350809090.